The streaming giant Netflix users in Turkey received a creepy stalker-style message hours before "Black Mirror" season four premiere Friday. 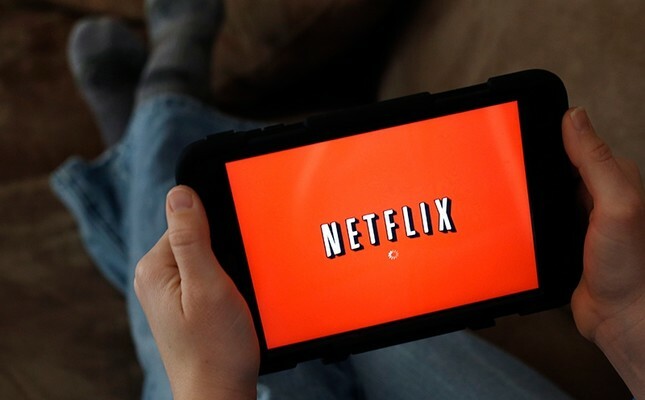 Users who had accounts on both popular Turkish website Ekşi Sözlük and Netflix received a message in the middle of the night, saying: "We know what you're up to. Watch and see what we will do." The message came from a sender called 'iamwaldo,' bearing a reference to the Black Mirror's season two episode "The Waldo Moment." Some of the users confessed that they were frightened by the message, especially considering the time it was sent. The users assumed that it was a PR campaign by Netflix's local branch. However, reactions to the suspected ad campaign were split as some complained that it was too disturbing while others argued that it was completely compatible with the TV series' theme. Hugely popular high-tech dystopian drama series Black Mirror first aired in 2011, and received a rapturous reception from the critics and the viewers.